I am super excited to start this school year off with a bang in the technology department! 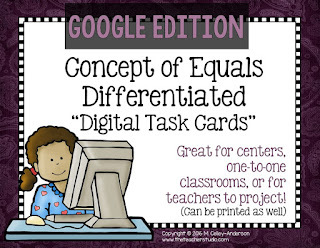 Now that we are 1:1 in fourth grade (Chromebooks), I have a lot of thinking about how to start doing things differently! I use crates with “pot lids holders” to keep my “Chromies” safe. I keep 6 in each crate, and have my crates in four zones in my classroom. 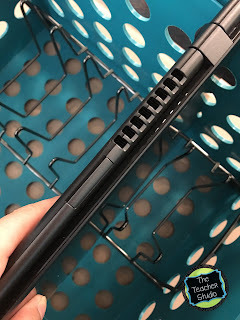 This is SUPER helpful when all students need to grab their Chromebook at the same time because there is no pushing or shoving or waiting! Our district labels each device with our classroom name and then a device number…for example “Smith 14”. This makes it easy when we have problems to communicate with the tech people because they know which machine is which (each is barcoded as well). 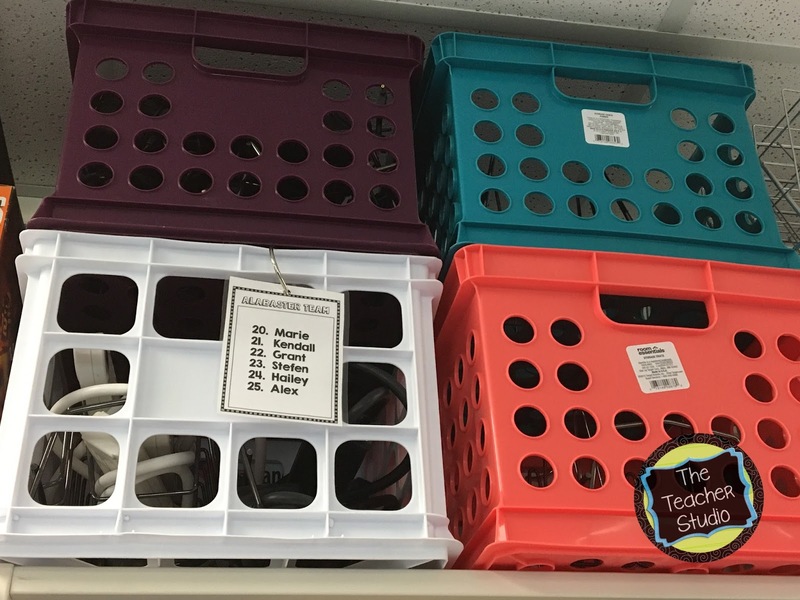 As I mentioned earlier, I hang a tag off each crate that identifies the students assigned to that crate with their name and device numbers. If a computer isn’t being used carefully or isn’t being charged, I can easily see who I need to talk with! 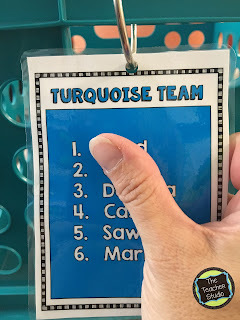 printed on a tag with their Chromebook number listed so we can easily keep track of things. 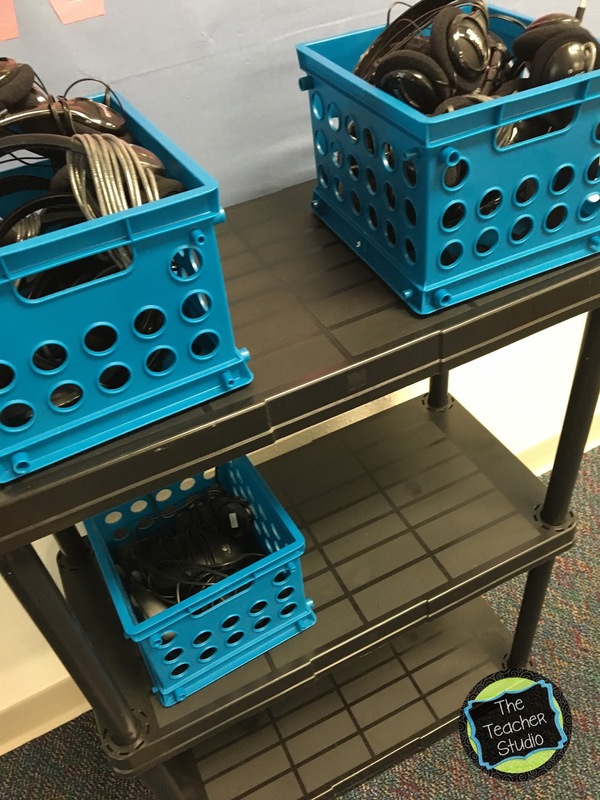 Each crate group is responsible daily for keeping their devices charged and their cords organized and so on. I started the year last year with all of the Chromebooks in one area, but I really loved spreading them out for congestion purposes. 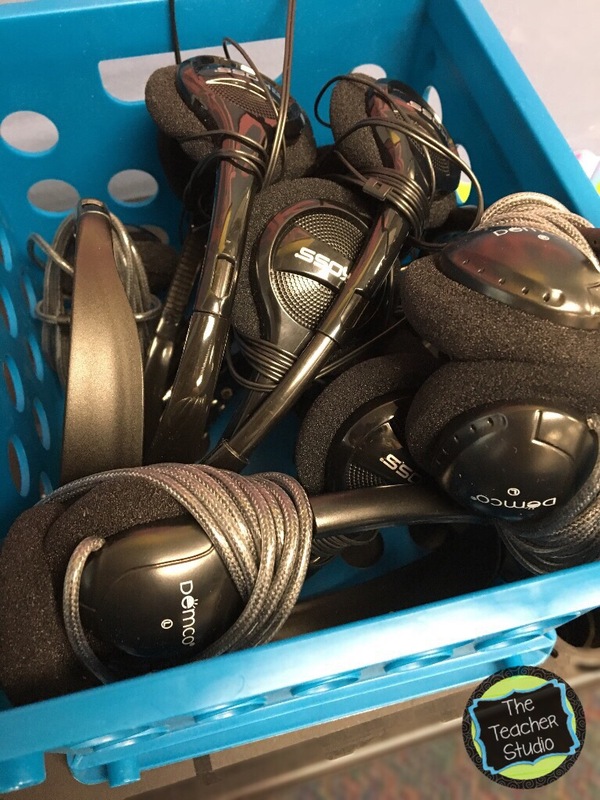 I do have a centralized area where I keep mice (I have 5 for students to use as desired) and headphones (I have 12). Expectations for each are listed by the storage as a reminder. I require them to be on a surface, not the floor. I know that not all teachers do this–but our Chromebooks are almost the color of our carpet and…well…I know how HORRIBLE a student would feel if they were responsible for an accident so I make them keep them on a surface. I have a lot of “places” to work in my room…their desks, extra tables, lots of low “side tables”…so they still have a ton of flexibility of where they work. I also train my students from the very beginning of the year to use two hands to carry their Chromebooks–and to not carry by the screen. I also talk to them about having clean hands and not using the machines by food or liquids. 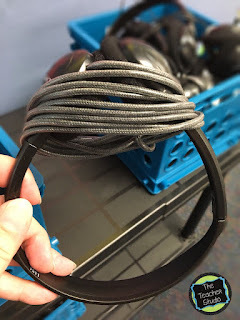 The first day I also show my students how to charge their Chromebooks carefully without jamming the cord in and by pulling the charging cord out gently. 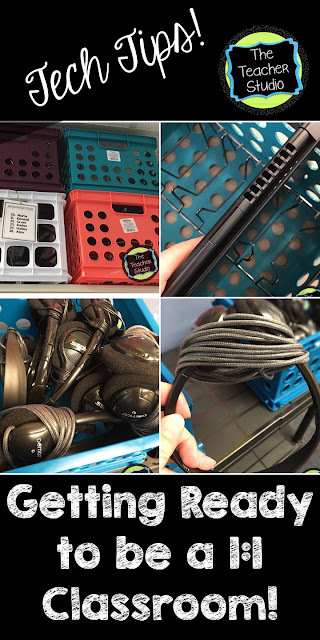 We also talk about “crate management” and the crate group works together to arrange their crate and cords. It saves ME a bunch of times and makes them much more accountable for it! If they create a system that doesn’t work, they have to revisit it and improve it. We were pretty lucky last year–only one Chromie needed to go to the hospital and it was an easy fix. 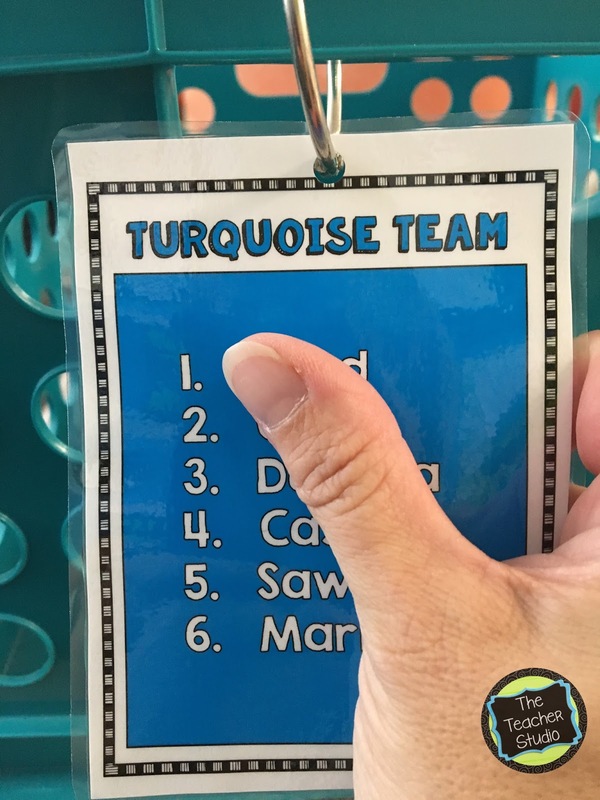 I love the ownership my students had–way different than the year before when they shared. Love it! Even though students are usually amazing with the privilege of having 1:1 devices, the more comfortable they get, the more they “forget” or get a little too relaxed with the way they manage their technology. It’s important to be crystal clear with what expectations are–and I even have the students and parents sign an agreement showing that they understand them. I post the expectations as well right on the side of the crate so there is no doubt about them! I also send a copy home to be signed by students and parents so that we are all on the same page. For me, one of the most important things to consider when moving to a 1:1 or 1:2 classroom environment is really starting to think differently about what you do academically. I have a long way to go in this area, but I have found a few things that might help get you going! First of all, using Google Forms is AMAZING! I have a few other posts sharing some ideas if you are interested in learning more. 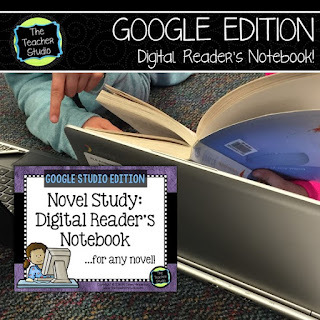 Forms take literally MINUTES to create and by sharing them in Google Classroom, you can instantly have students give you information…whether it be a survey, an assessment, or to make a choice. Click HERE and HERE for a few posts! To celebrate this exciting “future” in education, I am celebrating by showing some of my Google resources! 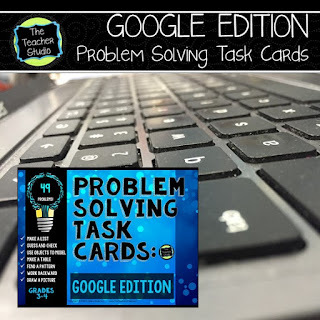 Here are a few of them…or you can go to my STORE and click the sidebar on the left in the custom category for Google resources. See what you think! 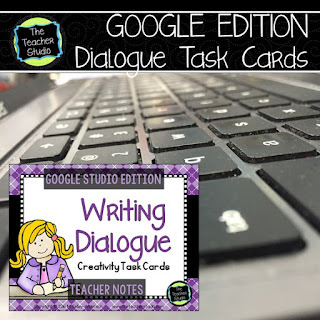 Want a copy of an outline of lesson ideas and a student technology agreement? Grab this freebie and see if it helps you out! Thanks for stopping by! I’d love to hear any of your success stories as well–let’s all learn together how to better use these amazing tools! Want to see MORE great posts about technology? Check out this great linky! So much great stuff!